Timber cladding has become a popular material with architects, designers and construction companies. It creates economic, sustainable, attractive and functional buildings that help drive innovation in building projects. If you’re thinking of using timber cladding, it can sometimes be overwhelming looking through all the different options and possibilities. For more details on how to use timber cladding in your own building project, contact one of our experts today for a chat. 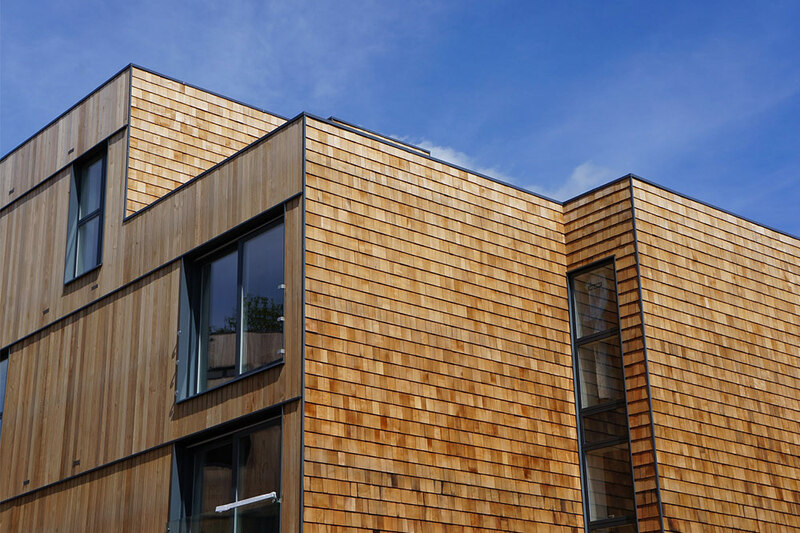 Before using timber cladding, it’s important to understand some of the opportunities available with such a material and how you can ensure you use cladding effectively. 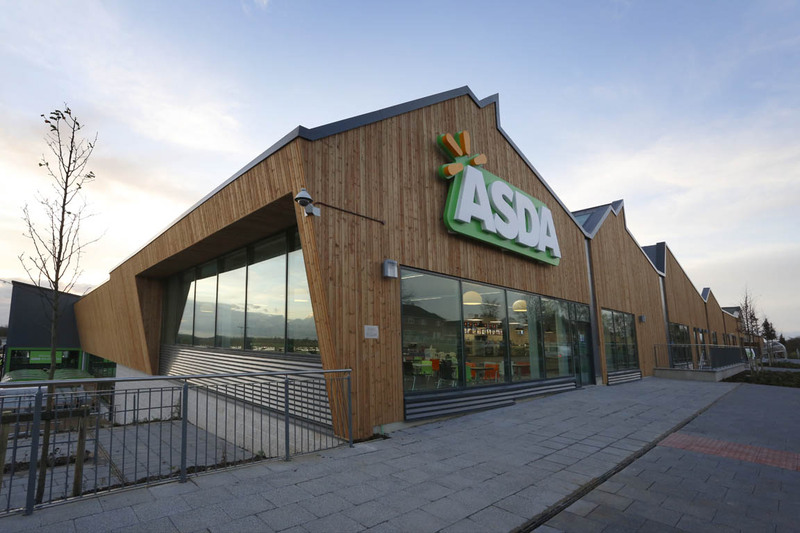 So how can you use timber cladding effectively? Timber cladding is a useful material for so many reasons. 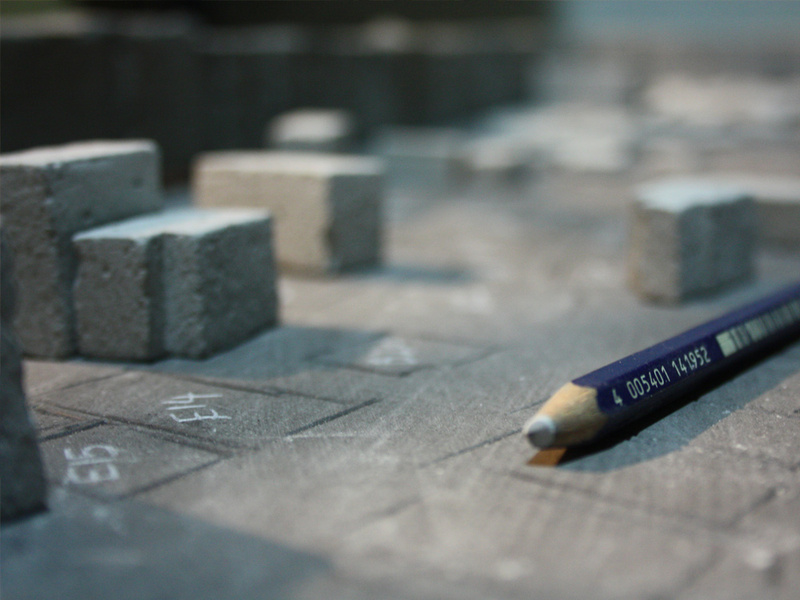 It is easy to machine and work with, which means it lends itself to creative and unique designs. If you’re thinking of using cladding, then why not get the help of an architect and take your building project to the next level. Timber cladding is easy to machine so it is possible to create structures that utilize more curves and flowing shapes. This can help a building blend into its surroundings. Due to the ease of modification, timber cladding can be adapted very effectively. This means adding customised and personalised additions into a design is a lot easier and cheaper. 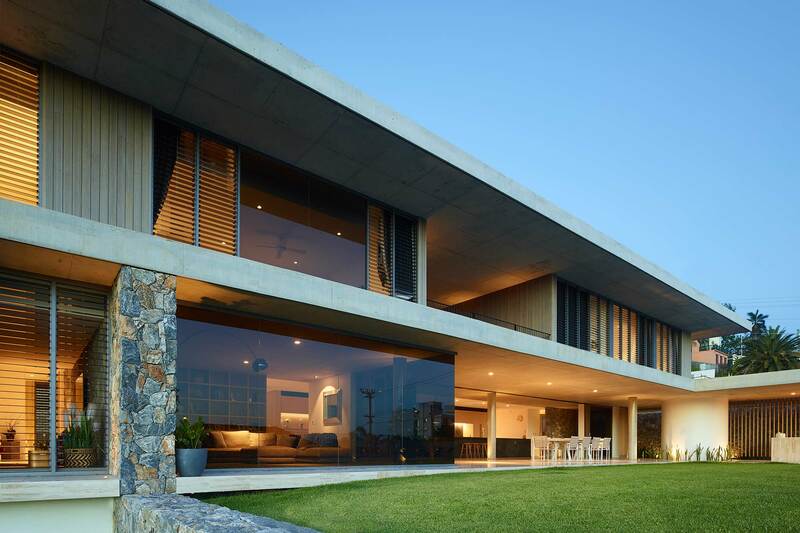 This means that you can utilize timber cladding in more functional designs that solve a problem. If you’re working with limited space, cladding can help create more space. It isn’t difficult to add extensions and shapes coming out of the cladding to provide a more suitable design. This can provide extra storage or space which in turn can help create a building that is better suited for its end use. This also makes cladding perfect for building extensions on established buildings. Cladding provides opportunities to build additional features to a home or building in a cost effective and simple way. 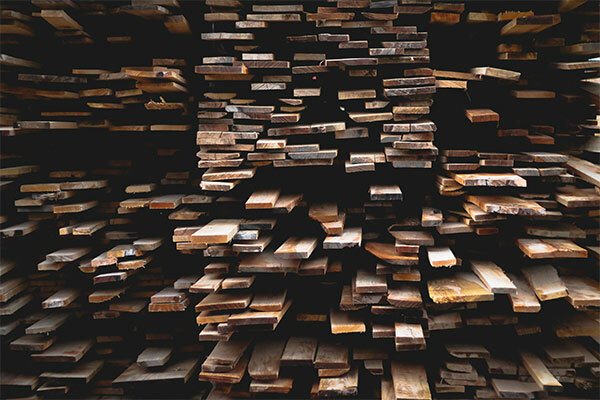 To ensure you get the most out of your timber cladding and use it effectively, you need to make sure you have utilized the best type of cladding and timber species. Different species of timber will behave slightly differently and there will be one type that is most suited to any given building project. Western Red Cedar (below left) and Siberian Larch (below right) are examples of very popular species for timber cladding as they are easy to work with, don’t require preservative treatment and provide a sustainable material that lasts the test of time. 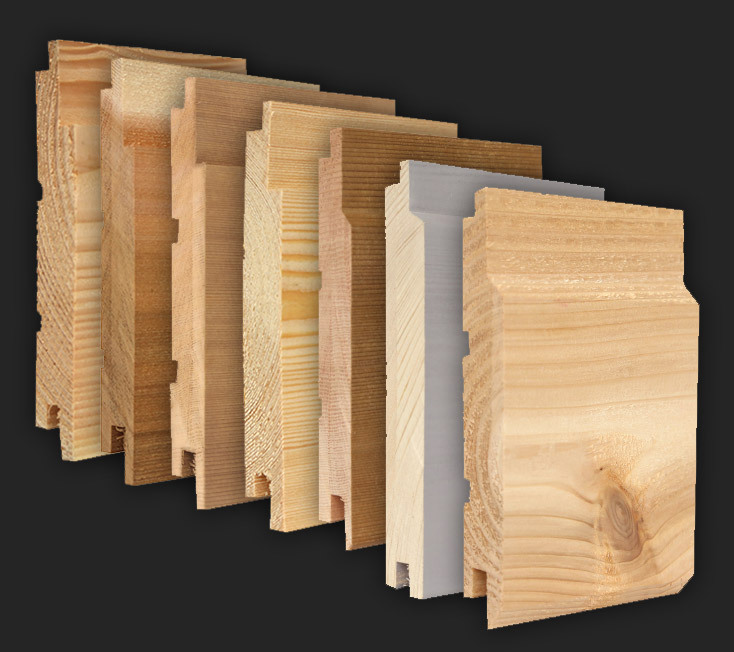 For a full breakdown on the different timber species available, click here. Once you’ve decided on a timber species, you have the option to pick a specific type of cladding. 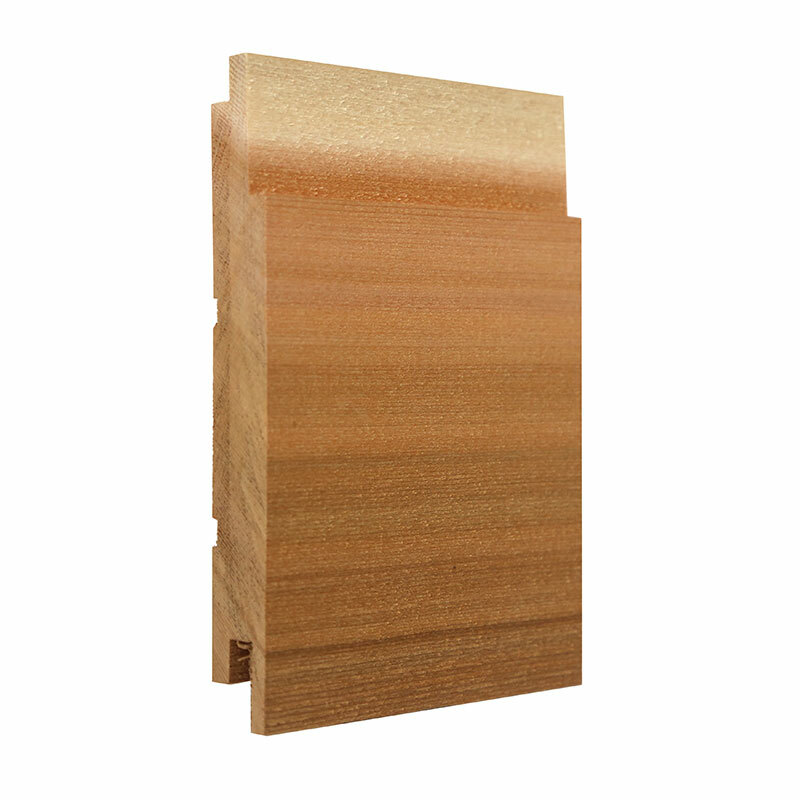 Different cladding options will provide slightly different finishes to your cladding. 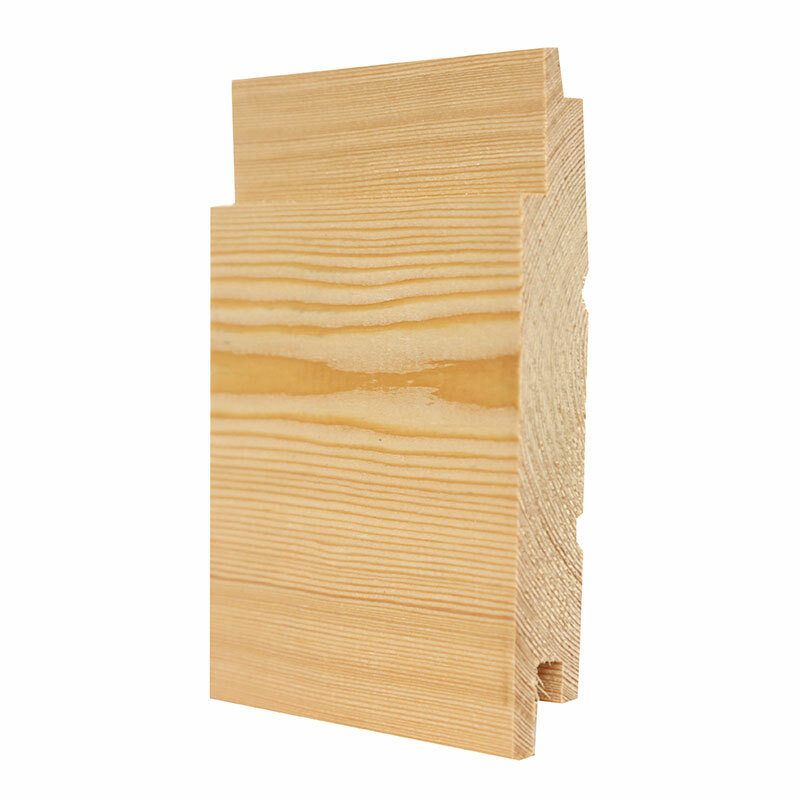 Shiplap and Tongue and Groove are popular options as they are easy to install and provide professional looking cladding. It’s important to protect and coat the timber cladding to ensure it is protected against rot, moisture and insects. There are a variety of different types of coatings that offer slightly different benefits and finishes. This will also affect the appearance of the cladding so it’s good to think about this in the planning and designing stages. To get the most out of any building material, it’s often worth thinking about how that material will sit with the surrounding environment. By paying attention to the detail and making sure the cladding works well with its surroundings, you can create something even more special. Using materials that create a clear, bold contrast, or conversely, trying to use plants and trees to blend the building into nature, can help turn an average build into something that has a lasting impression on its local area. 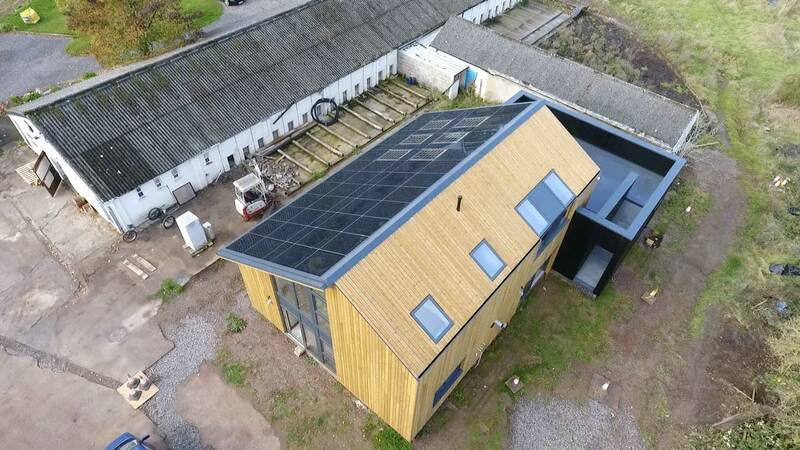 Timber cladding has been used in construction for many years and there are lots of amazing examples of architects and builders using cladding in creative and innovative ways. By looking through these examples, you can get a better feel for all the different type of opportunities and possibilities you can achieve with timber cladding. Timber cladding is a fantastic building material with plenty of scope to create innovative buildings. By ensuring you use timber cladding effectively, you can make sure you get the most out of your building and create something both stunning and functional. For help in deciding how to use timber cladding effectively in your building project, contact us today.